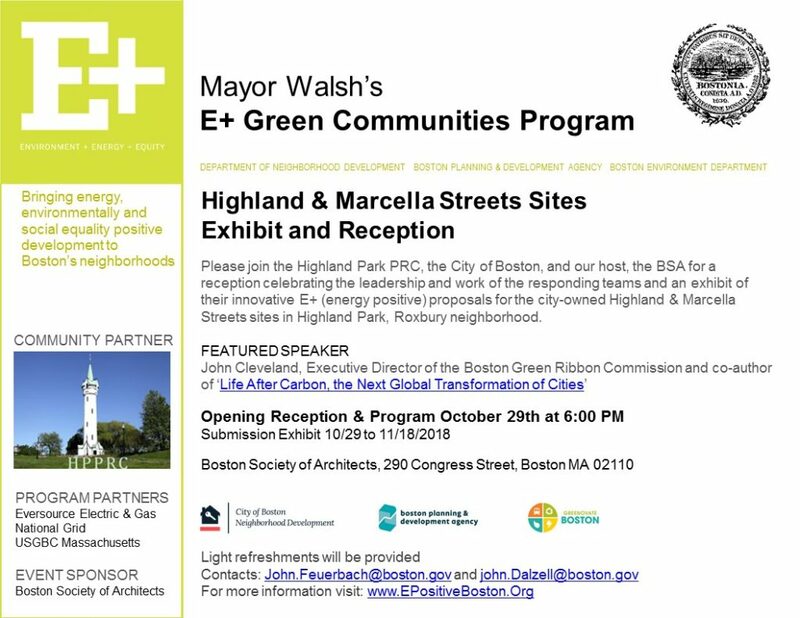 Please join the Highland Park Roxbury community, the City of Boston, and our host, the Boston Society of Architects for an exhibit of their innovative E+ (energy positive) proposals for the city-owned Highland & Marcella Streets sites in Highland Park, Roxbury neighborhood. Four new home owners including one affordable homeowner have moved into the E+ 152-156 Highland Street Project! In Boston, we are taking our green building and renewable energy efforts to the next frontier by creating ultra-efficient buildings that generate surplus clean energy. 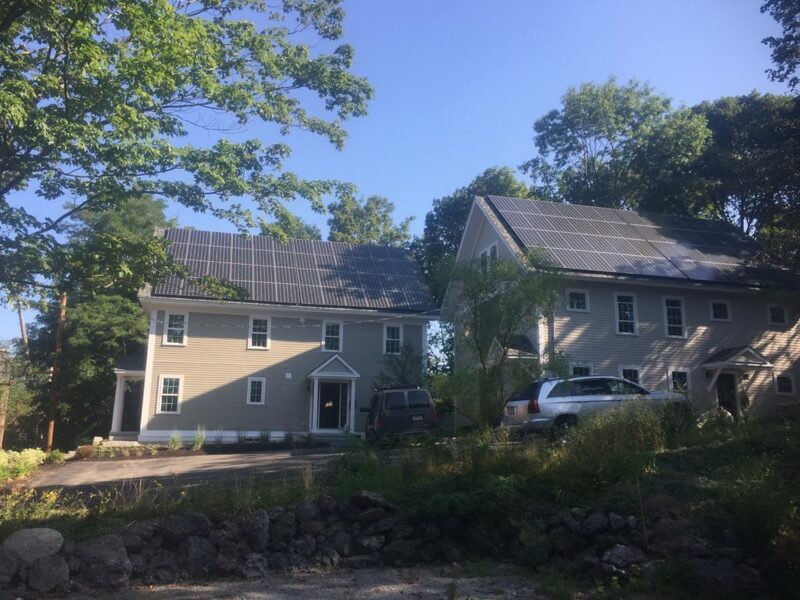 We are demonstrating that energy positive green homes and buildings can be constructed sustainably and cost-effectively, while enhancing the livability and vitality of Boston’s neighborhoods now and into the future. Boston, a national leader in green building, is promoting the next generation of high performance deep green buildings. The E+ Green Building Program will demonstrate the feasibility of regenerative multi-unit residential buildings and bring energy and environmentally positive homes to Boston’s neighborhoods.These proposal submissions show us that regenerative buildings are achievable and not beholden to a particular esthetic. We are deeply appreciative of the time, expertise, and effort each team has put in their proposal. 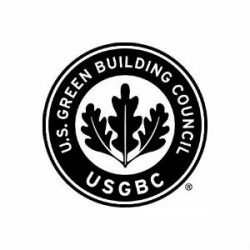 As evidenced by their vision, creativity and ingenuity, each and every team is a leader in green building design, engineering, and sustainable development. The initiative continues Boston’s efforts to promote sustainable development and green buildings throughout the City. With the support of NSTAR Electric and National Grid and in partnership with the US Green Building Council, the USGBC Massachusetts Chapter, the Boston Society of Architects and the Boston Architectural College, this initiative is challenging leading architects, engineers, developers, and builders to respond to global climate change and envision a truly sustainable future. 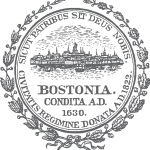 The E+ Program is an initiative of the Boston Environment Department, the Department of Neighborhood Development and the Boston Redevelopment Authority. The E+ Green Building Demonstration Program is a City of Boston initiative supported by local and national sponsors who will assist with promoting the initiative and recognizing selected submissions for innovations in design and construction that advance the goals of E+ Green Program. There are just four large types of documents. Writing a composition demands a whole lot of students and time are unable to afford to compose an essay because of the the lack of time. Essay Writing Services Online provides college students with all the highest high quality composition and guide them through all of the vital steps necessary to draft a fruitful essay writing. Drafting an essay is similar to talking to your crush. Furthermore, the customized essay writing service providers have pros who have an all-inclusive grasp of the tools and thus they don’t really confront any dilemma about the subject choice. A personalized article is a part of work which is done for your own student by somebody dissertation help by essaymasters else and also the scholar pays for his work. At the event of college students, it is the the customized essay writing service which really helps to perfectly outline and compose the detailed essay writing.